Education - Website of wscottjazz! Scott Gwinnell is one of the most requested, versatile jazz educators in the mid-west. Oakland University- Scott is a lecturer at OU, conducting the Oakland Jazz Singers, and is the instructor of jazz piano, arranging, and theory. Scott also plays in the faculty jazz quartet. 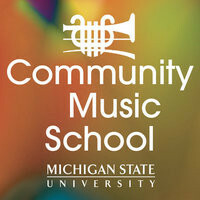 Michigan State University Community School- Under the leadership of Sean Dobbins, Scott is the jazz piano instructor as well as combo coach. Music Hall Center for Performing Arts- Scott is the Director of Vocal Jazz, working with talented upcoming students, and organizes performances. 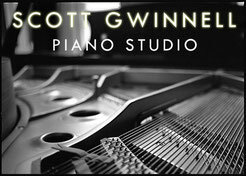 Piano Studio- Scott teaches a select number of private students in his Clinton Township studio. See page for specific info. Metro-Detroit Jazz Workshop- The MDJW, created by Scott in 2008, offers a week-long summer day camp to students of all ages, experience, and instruments.